Big thank you to Plasticprints for selling me a spare set of Japanese Historics 2 at his cost + shipping. People who are in it for the community and not the money are what make this hobby great! Even with the Safety Loader it is still a tight fit to get the Laurel off. 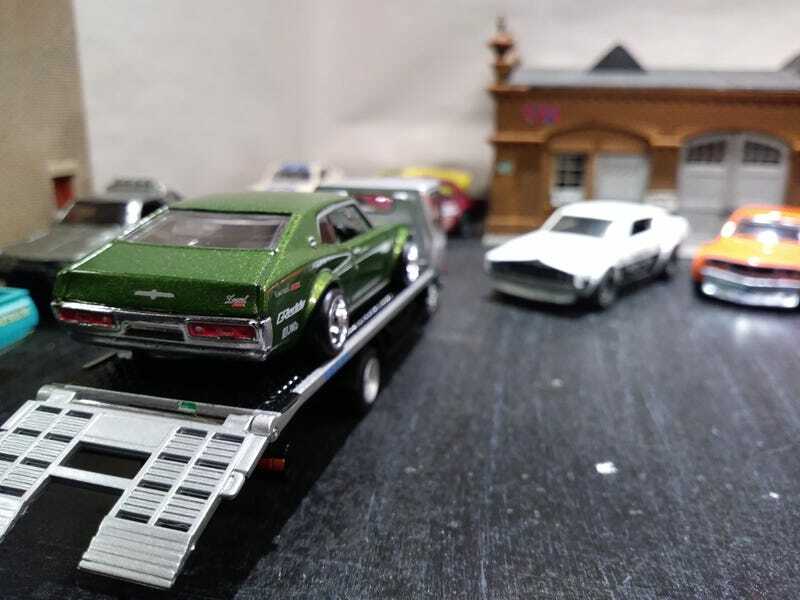 The Tomica flatbed was another splurge purchase while they can still had for under $50 on ebay. The whole set looks good, but the Laurel and Skyline are standout winners. I can’t wait to get more of these bodies to modify, though I’m not sure i can top how they look now.